This latest production from Push gets a bit of help from Japanese producer Tetsuya Komuro aka Globe. Result: a quality production worthy of Tune of the week. After Armin spun this Massive piece, Tsunami finally released the new magic from Kid Vicious, who made wonderful Progressive and Smooth work so far and changed his style on this one with major Trance influences. 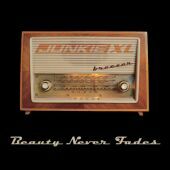 It finally arrived, the long awaited Junkie XL song. 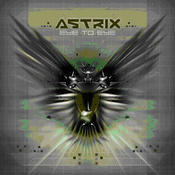 With an outstanding collaboration with Sasha, Breezer, and a DJ Tiësto remix!! This is a 2x12” not to be missed. 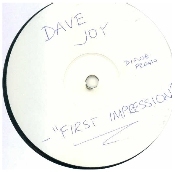 One of the biggest hard-trancers of recent times sees a brilliant new UK release, Dave Joy's 'First Impression' helps Difuse welcome us into the new year in style (with a little help from Dave202 and Shokk)! 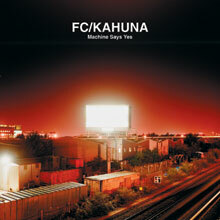 You may describe them as house, chill, electro, funk, progressive or even eclectic, but this is what FC Kahuna's debut artist album is all about; a combination of sounds, ideas and perceptions for the UK based duo. An epic, euphoric tinged, melodic style, progressive monster from the King Unique boys which is sure to give you a "Sugarhigh". 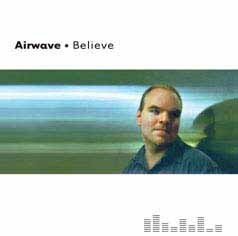 It's been played at any respectable club and major event over the summer period, and now [i:Vibes] brings you the review of one of the best tracks of 2002! Dark, uplifting track that will explore new horizons. this time? or is it keeping the old tradition of the dark sounds? lets find out. This is an awesome Trance production, with a good hard and firm feeling and a unique catchy melody. A little but different than your usual trance making it something you should all check out! 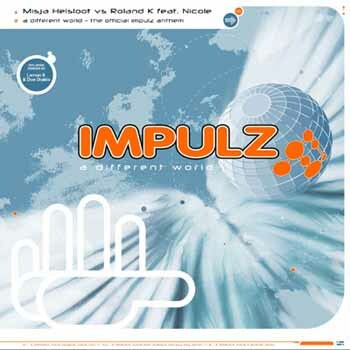 As Impulz draws nearer and nearer, the official theme has been produced and we have the production powers of Misja Helsloot & Roland Kramer combined with some sweet remixes. 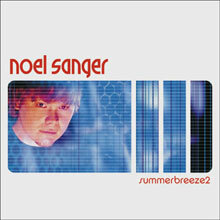 Yes, you aren't dreaming, one of the most waited tunes of the recent years finally get release on Drizzly records. Here we are with the next in our series of Hungarian artists, this release features the talents of top Hungarian underground DJ and radio jock: Tommyboy. Tommy is one of the main people responsible for the huge underground scene in Hungary with his pioneering radio shows being a regular fixture on the airwaves for many years. 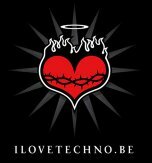 He is also co-owner of Underground Records, which itself has 4 different labels and is responsible for the high standards of underground musical knowledge of the people in Hungary. Sumsonic's own Paul Rogers is back again, this time with a real stormer featuring an exclusive mix from the one and only GPal. This is Paul Rogers second solo project for Sumsonic this year and what a treat it is with support already from the Deep Dish guys in USA once again forthcoming. Following on from Lazy Monday / Switch released earlier this year on Sumsonic this time Paul has emberked on a slightly more housey journey for krafty. 'Well here it is, the long awaited follow up single from Odessi. 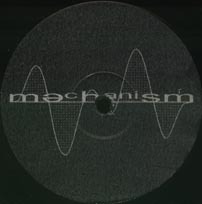 After kicking things off for Baroque back at the start of 2000 with their monster hit 'Moments In Space' ... Odessi (AKA Parks & Wilson and Leama) have hid themselves away and worked on their own projects. Here are the remixes to the original in the first of a two parter!